Not only do I like to drive " Diesel " - I also like to wear it. The joy of the diesel vehicles is denatured politically - but I can still acquire the diesel scents uninhibitedly. 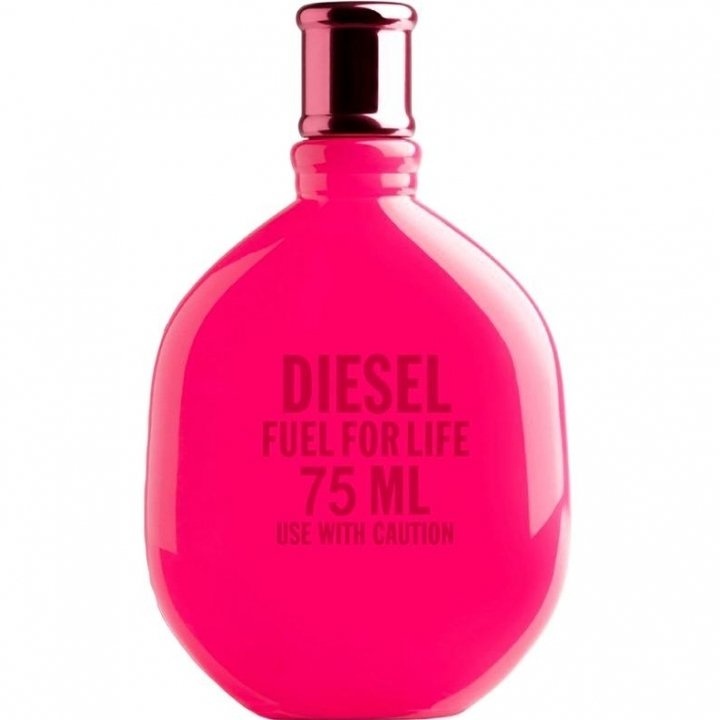 Fortunately - because diesel must not only be in the tank, but also in the shelf. My ma once introduced the Fuels to the family - and they were generally welcomed. No variant that didn't like - and that's the way it is with Summer 2010. First of all - it also fits into other seasons - but for the summer it is ideal. Fresh and cheerful, it starts with aquatic mandarin and delicious orange, but is then accompanied by a tart currant. The Neroli cools, and Patch plus Wood gives depth and support to the distinctive fragrance. That's how I like to be "dieselled" - and joyfully start my "self-igniter". 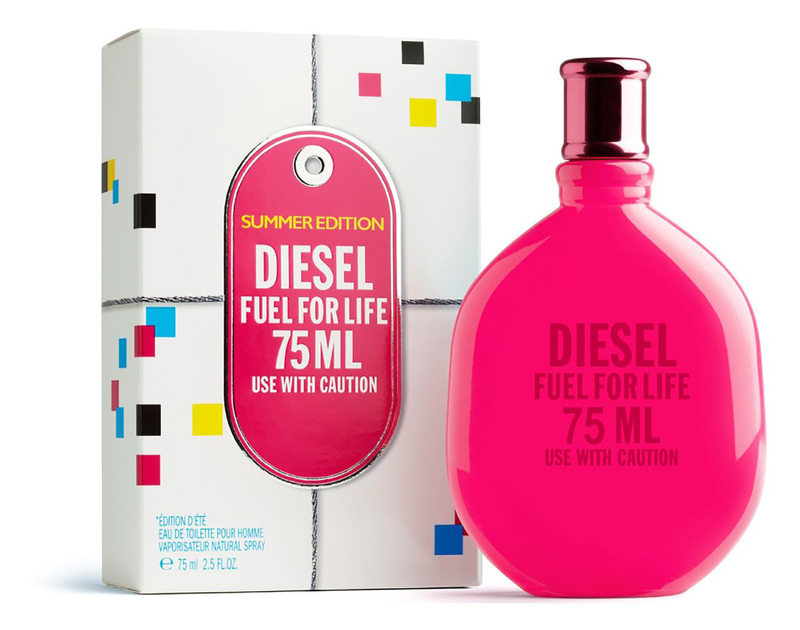 Write the first Review for Fuel for Life Femme Summer Edition 2010!